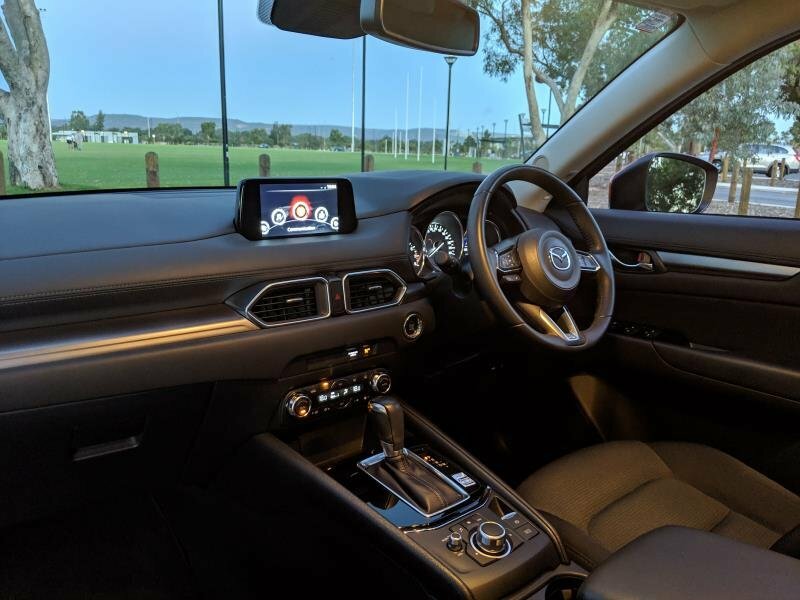 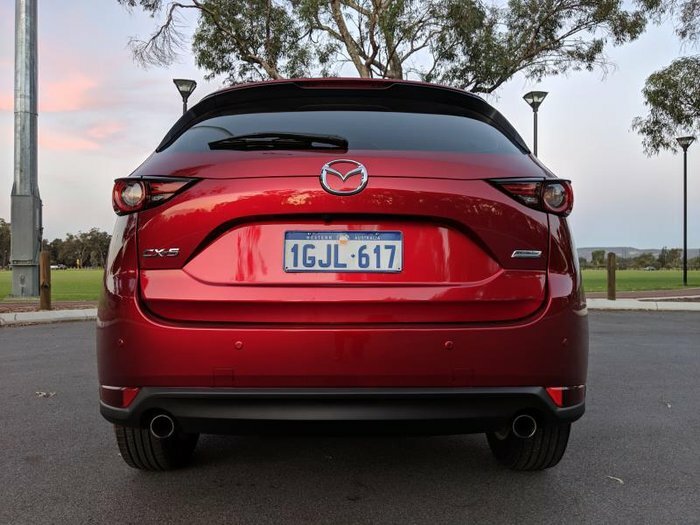 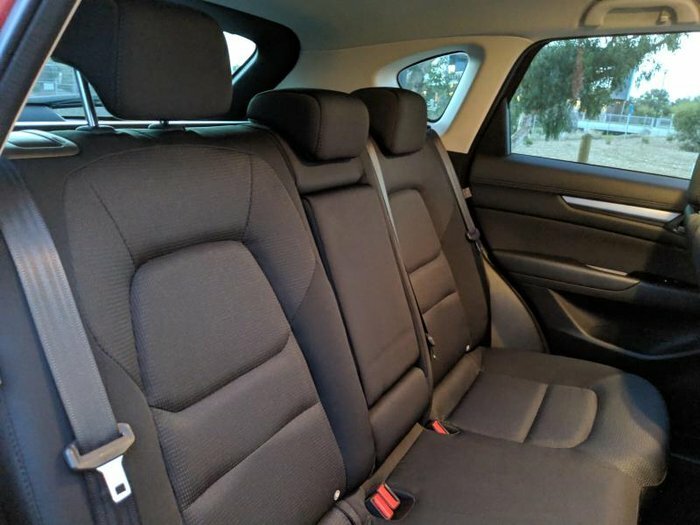 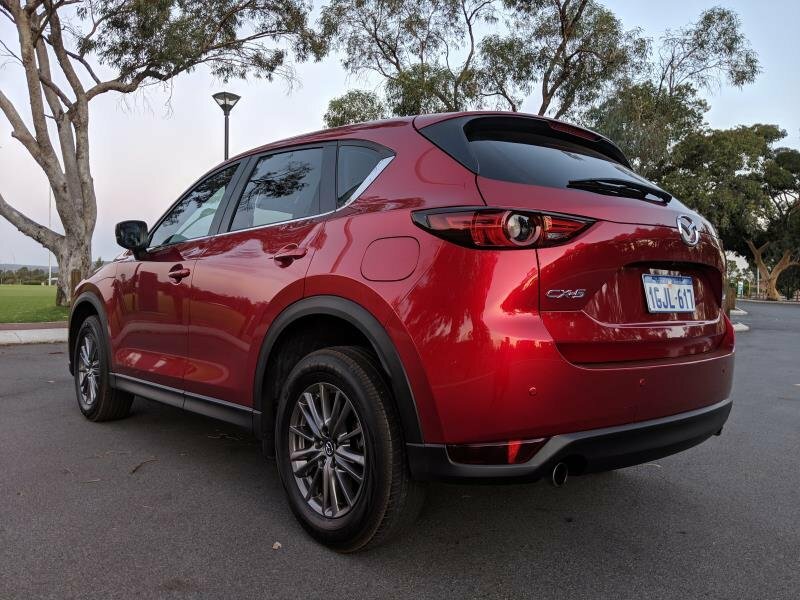 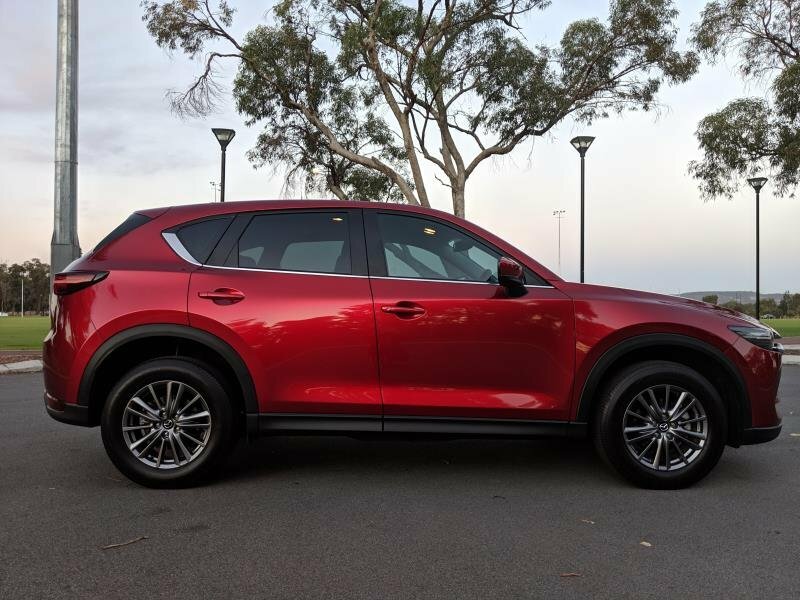 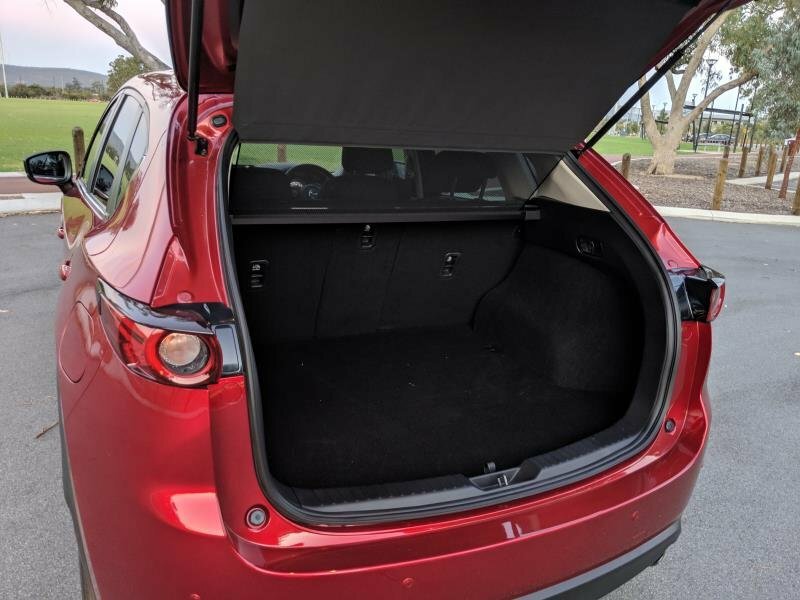 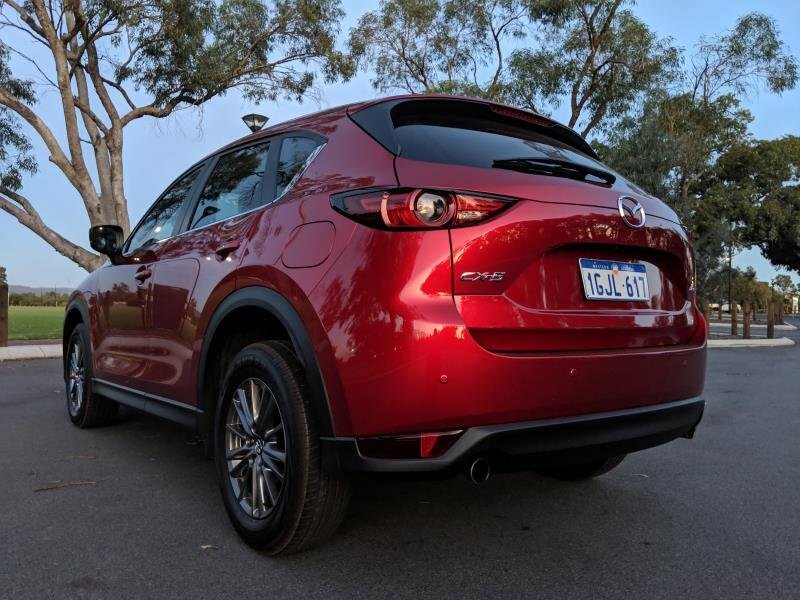 Maxx Sport Wagon 5dr SKYACTIV-Drive 6sp FWD 2.0i Something of a benchmark among mid-size SUVs, the Mazda CX-5 impresses with its quality presentation, on-road performance and its ability to accommodate passengers and luggage. 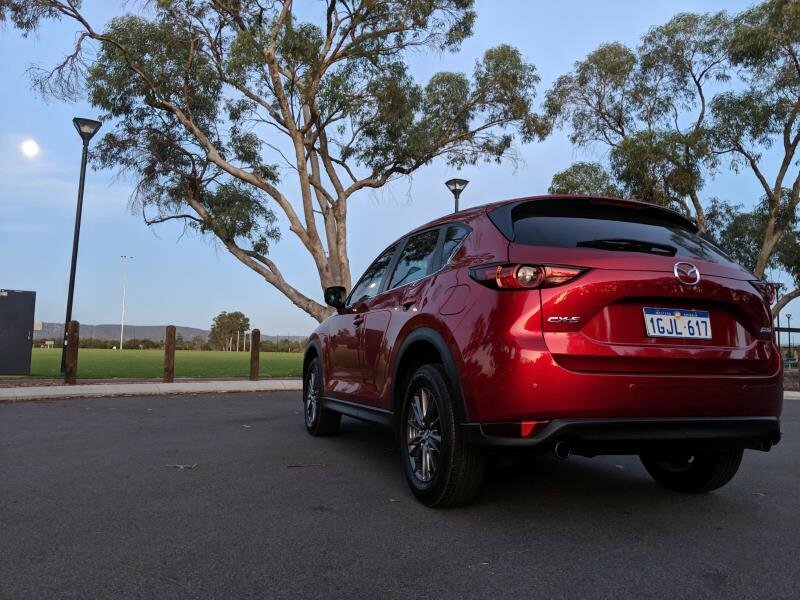 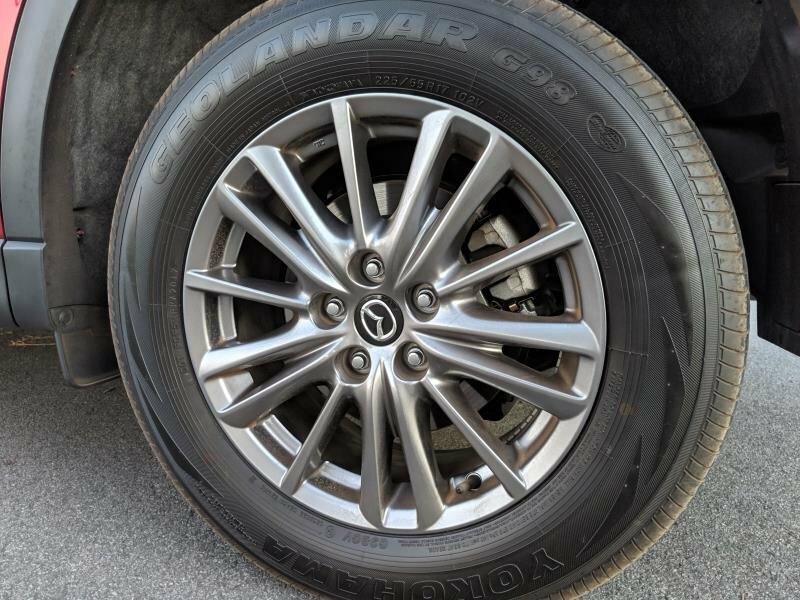 It's also big on safety, withstandard " forward and reverse " autonomous emergency braking, rear cross-traffic alert and blind spit sensors. 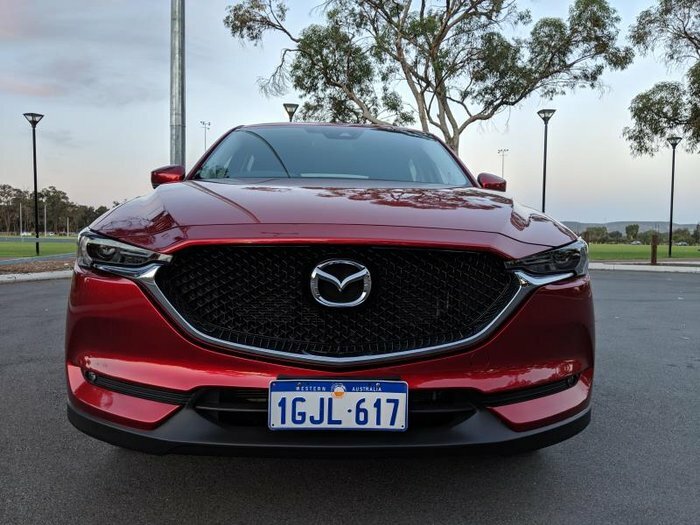 Base engine is Mazda's 114kW/200Nm 2.0-litre aspirated petrol. 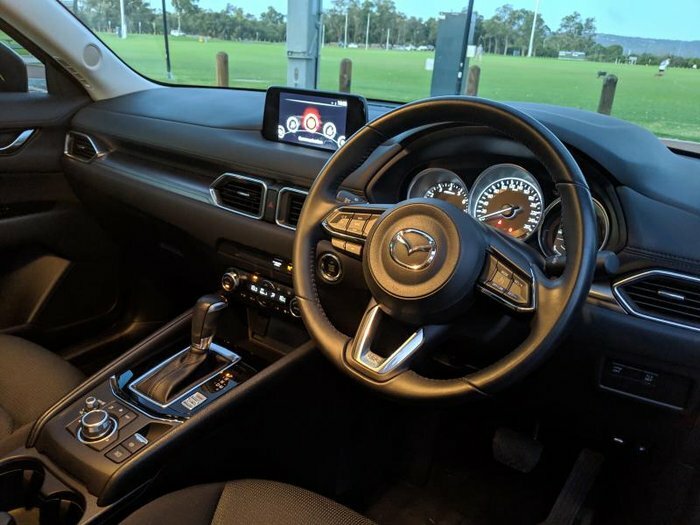 Sat-nav is standard from Maxx Sport , Equiped with Adaptive cruise control.